When I roll out my dough balls, I use two pieces of plastic wrap and check my circle size with my pie plate. Then, to cover the plate, I remove the top layer of plastic wrap and place my pie plate on top of the crust and flip the entire combination over. Then, I remove that second sheet of plastic wrap and start to fill my pie. I repeat the procedure with the second crust. But, instead of flipping the pie over, I simply grab the edges of the plastic and lift quickly and flop the crust on top of the pie. 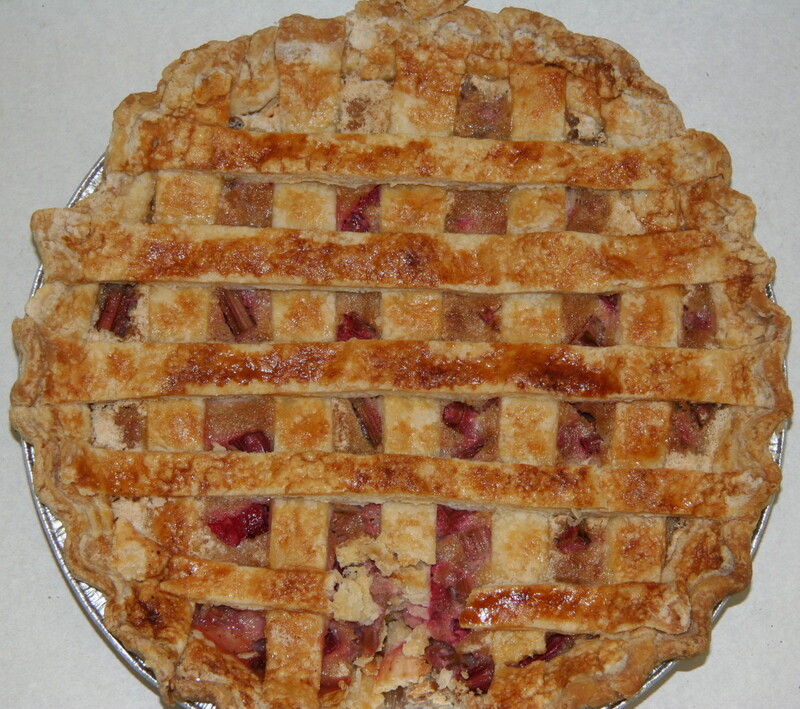 Then, I peel that plastic off the pie and voila, ready to vent, seal, sugar and bake. Bake 375 for at least 40 minutes, but then check every 10 minutes. 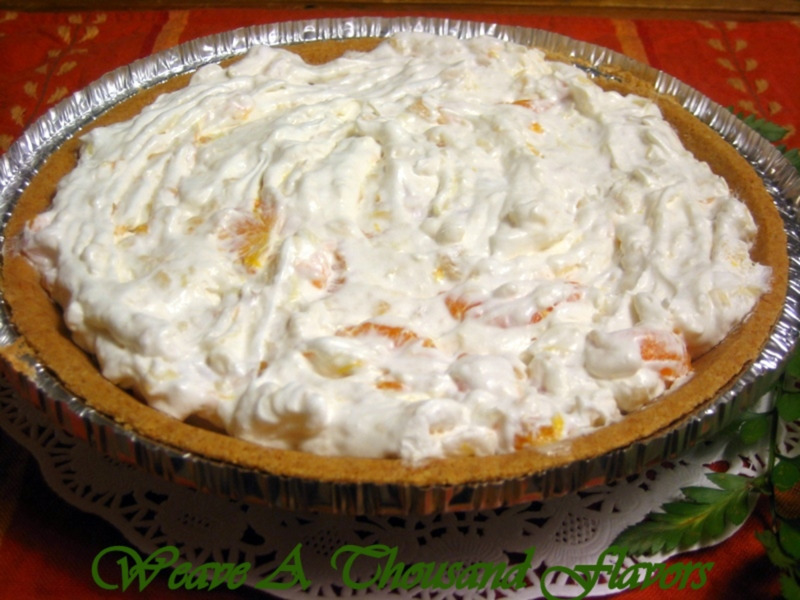 The filling should be at least 165 degrees or more. 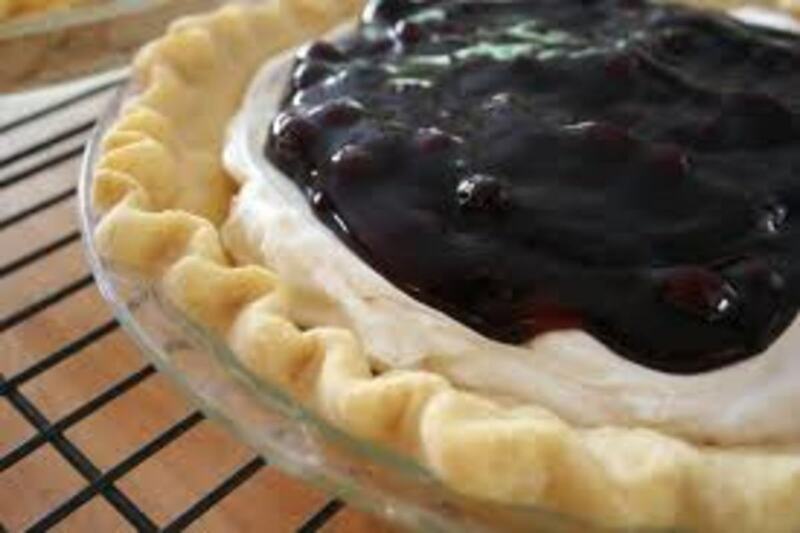 The pie will set upon cooling, so don't get too hasty cutting open your pie when warm, because it will be like a dish of koolaid until it sets. Crust: In a bowl, mix 3 cups flour, 1/2 tsp salt, 2/3 cup canola oil, 2/3 cup water together with a fork until it becomes a ball. Set aside. You will divide the ball into two equal pieces and roll them each into a flat circle. One for the bottom, and one for the top of your pie. 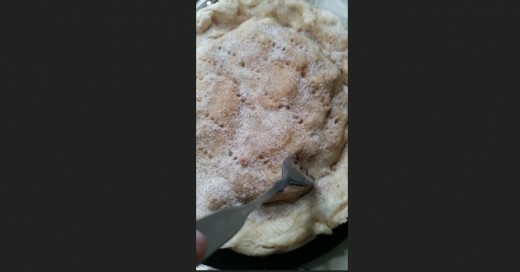 Step One:Put bottom circle into your pie plate. 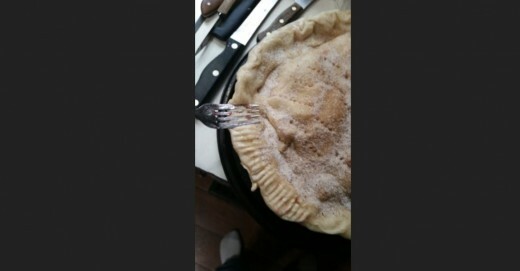 Make sure your edges are to the edge of the pie pan. 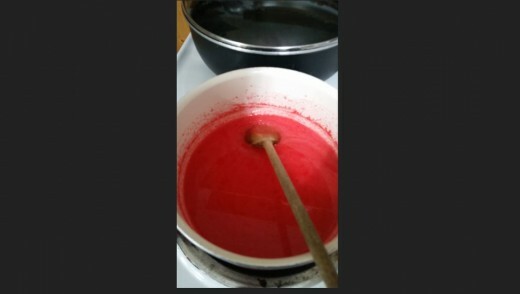 Hot Sauce: In saucepan, mix 1 1/2 cups sugar, 1 tablespoon cornstarch, 1/4 tsp salt, 1/2 cup water, 1 package Strawberry jello, and 1 tablespoon Vanilla. Heat to boiling. 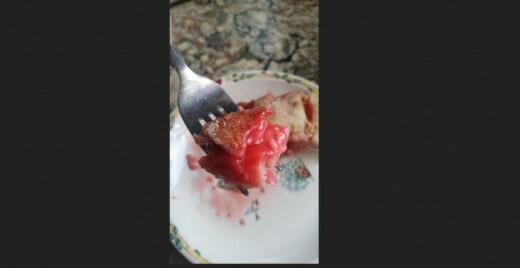 Cold Filling: Cut rhubarb into small pieces. Cut strawberries into chunks. The total cup should equal 4 cups after you are done. Place them on your bottom crust. 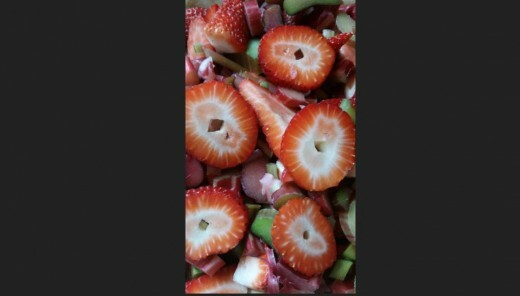 Pour your hot sauce over your rhubarb and strawberries, making sure to coat them evenly. Step Two: Cover filled pie with second crust. 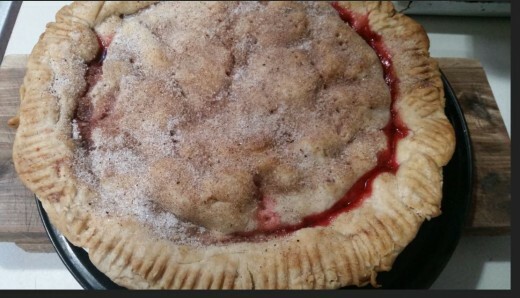 Seal edge with fork and press pie crust down around strawberries and rhubarb. Poke holes in crust with fork and place pie plate on pizza pan, to avoid boil over onto oven floor. Bake at 375 for 50 minutes, until crust is golden brown and filling is at least 165 degrees. 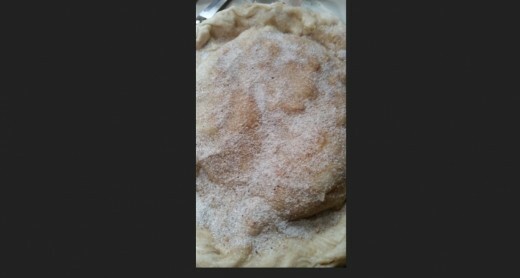 Sprinkle a mixture of sugar and cinnamon across the top to the edges of the crust. Let cool until jello is set. Takes approximately four hours or overnight in a refrigerator. Linda Crampton, thanks for your comment. 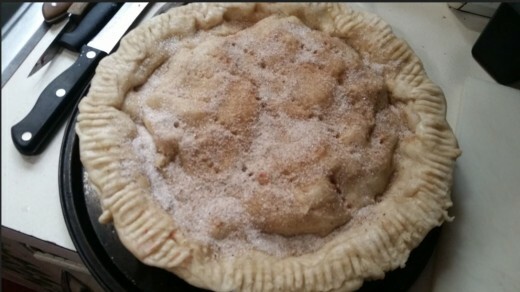 And, years ago, my mom sent me on my bike to her friends house to learn how to make an apple pie from scratch. The friend was a good teacher. 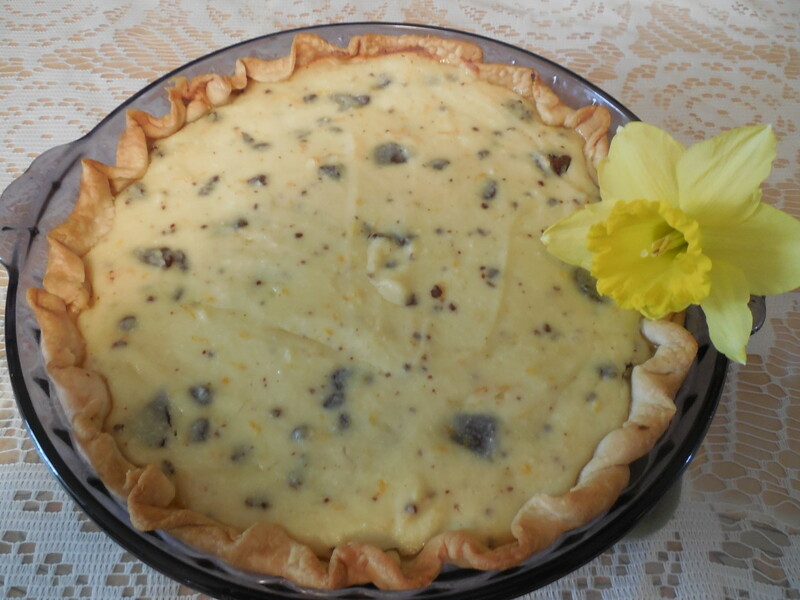 Then, years later, my hubby wanted me to learn how to make his grandma's pie crust. Well. It was the same crust... Yayy! 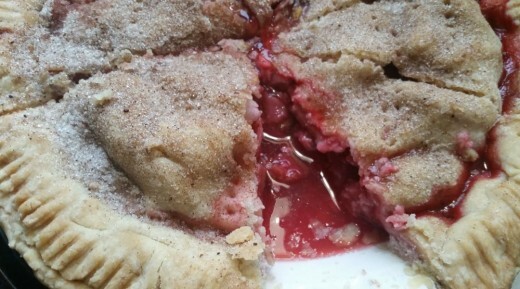 I love the combination of strawberries and rhubarb in a pie. Thanks for sharing the recipe and your tips. Louise Powles, thanks for your comment. 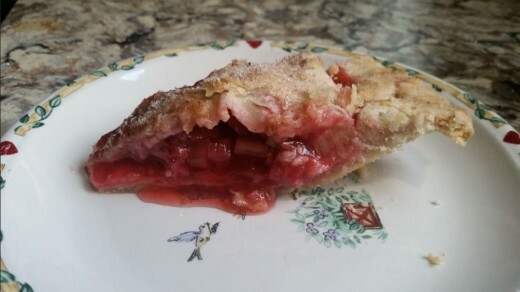 I tried apple and rhubarb first, and that was okay, but was sloppy. 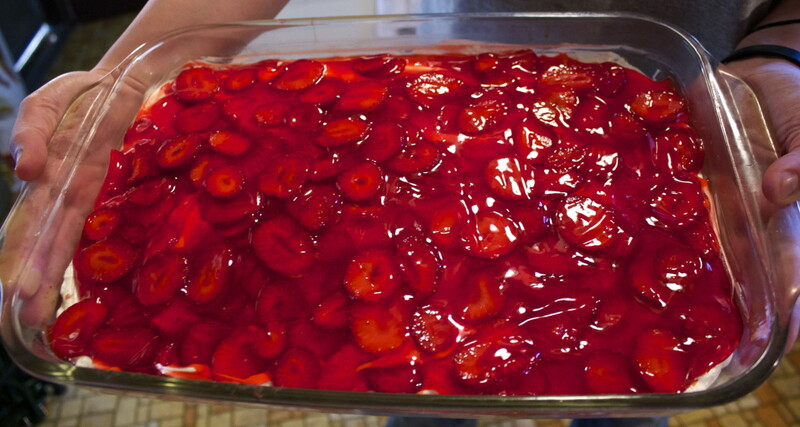 So, the jello did help a little bit with the rhubarb and strawberries considering the fluid increases immensely. Yes. It was really good. I will make it again. That looks delicious, Char. I've never tried strawberry with rhubarb before, but this sounds really good.